In this instance, you have to ask yourself, how much does your main customer contribute to sales? If this is more than 10%, then an acquirer may view the customer base as too concentrated on one customer, putting the company at risk if this customer was lost for any reason. This is best dealt with by growing the customer base or, alternatively, establishing contracts for a substantial period of time that cannot be broken in case of an acquisition, ensuring an acquirer will not lose the customer base. The establishment of written contracts also has transferable business value in itself – contracts demonstrate that you have a reputable firm and longevity, as well as making guaranteed money for an acquirer without need for any resources. Alternatively, a strong pipeline of products also demonstrates this and can save the resources of an acquirer. Remember, transferable business value is looking at the business without you at the helm. So, if you are to depart, could the management team grow the business without you? If not, then you need to look at who in your company could step up and do this, or employ somebody who could. If you do have this management team in place, it is important to ensure they remain post-sale, perhaps by writing it into their contracts. 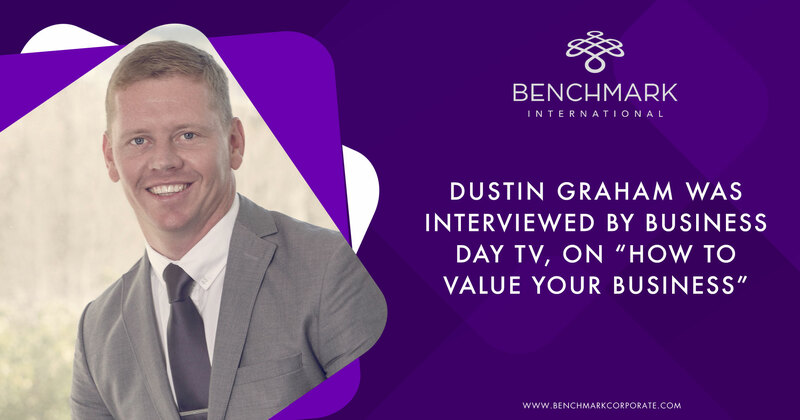 If you have a niche in the market an acquirer may want to purchase the company because of this, particularly if they are a competitor, thus translating as transferable business value. If there is no niche, then you need to work out what your company’s competitive advantage is and promote and protect it. This could be as simple as competing on price point. Even if your company is doing well now, an acquirer will want to see this extend into the future. It is, therefore, important that revenue is not only sustainable, but that you have a growth strategy in place, e.g. growth through new product lines. 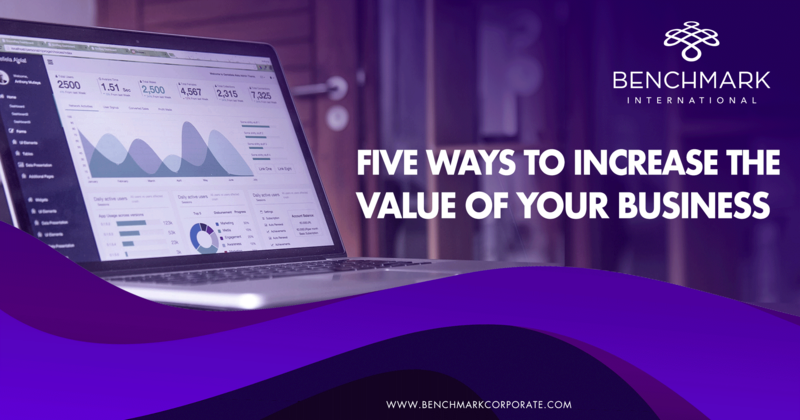 If this growth is also proven to be scalable, meaning that profit margins increase with revenue, then this is better in terms of transferable business value. Plans for growth need to be coupled with effective financial reporting to ensure that the growth is demonstrated by the figures to a potential acquirer. To demonstrate growth, invest in financial systems to ensure accurate reporting and identify and write a detailed growth strategy, if you have not done so already. 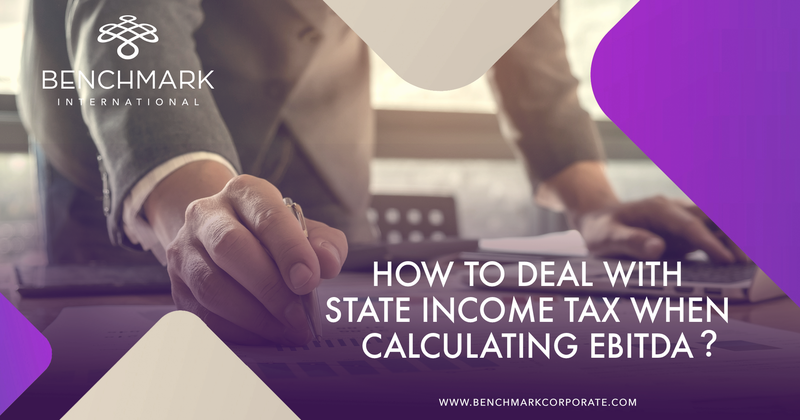 If your company has all the above features in place then this is good news – you are likely to have a saleable company. 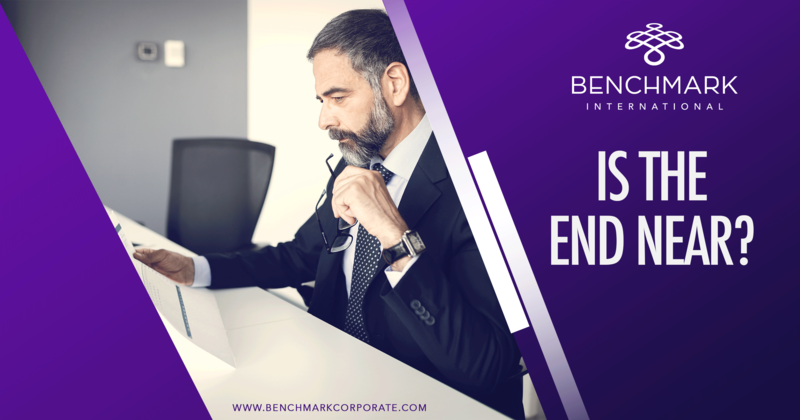 If not, then don’t worry – Benchmark International can help you in advising on the optimum time sell, ensuring this is done when you have developed transferable business value. 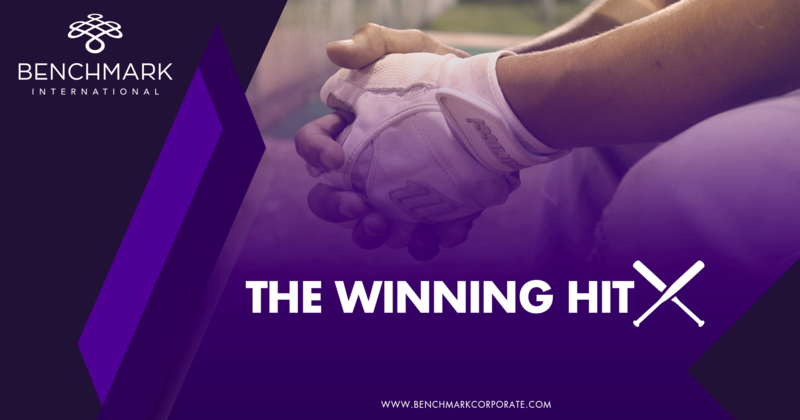 Benchmark International also has a wide pool of acquirers to choose from, sourcing companies that may be interested in companies that have, for example, no management team, as well as negotiating for you the best deal possible no matter the circumstances.